OverviewSeek the unexpected with Jaguar Exeter. 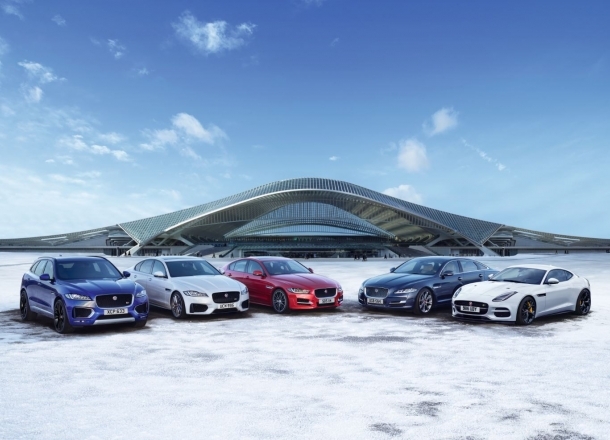 Our Jaguar dealership near Peabody, MA helps you harness the extraordinary in every driving experience. 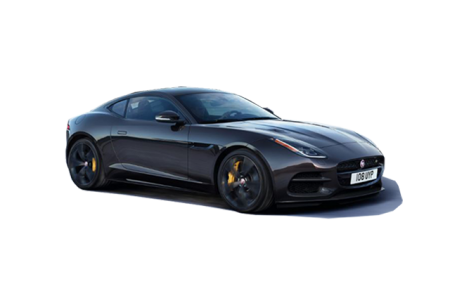 Timeless elegance, powerful performance, and pure luxury are woven into every Jaguar model. Whether you're cruising toward Hampton Beach in the Jaguar E-PACE or maximizing fuel efficiency on I-95 in the Jaguar I-PACE, you can always expect a superior drive. 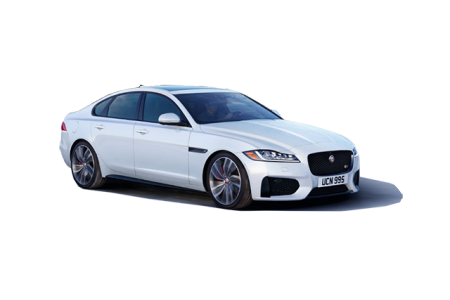 From the Jaguar XE sedan to the Jaguar F-PACE SUV, you're getting a vehicle that feeds your need for style and drive. Give our team near Peabody, MA a call to get started. Lease a new Jaguar model at your local Peabody, MA dealership. 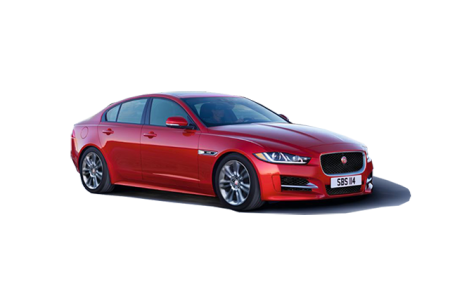 Set your standards sky-high with Jaguar Exeter. Our team is committed to your driving experience, today and every day. We achieve that with dedicated customer service that starts in the showroom and ends long after you leave the lot. Whether you're coming to us on the search for a family car or a mid-size sedan, our team is here to help. Schedule a test drive at our convenient location near Peabody, MA to experience elegance in action. 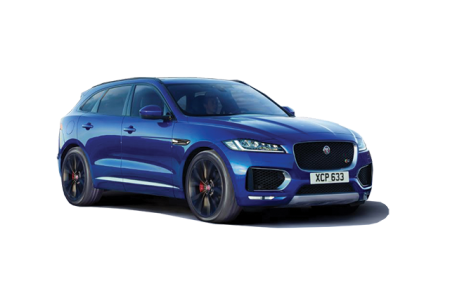 At Jaguar Exeter, we're as passionate as you are about your vehicle. Our finance center will help you manage the practicalities of your purchase. Get pre-approved for financing from the comfort of your home or visit us in-person to trade in your vehicle or estimate your credit score. No matter where the road takes you, our luxury car dealership near Peabody, MA is a great place to start.